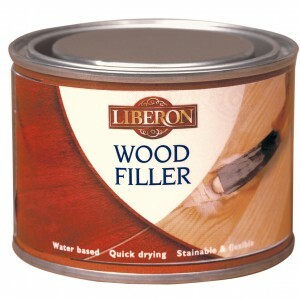 Liberon Wood Filler is a ready to use, water based, multi-purpose filler for filling and repairing surface damage in wood. 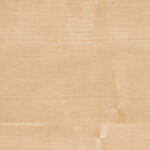 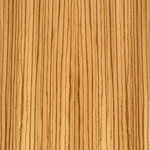 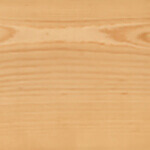 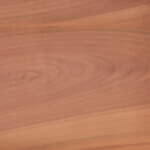 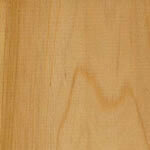 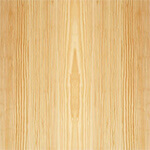 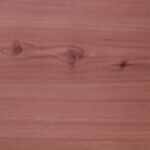 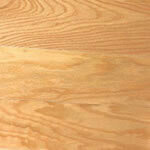 Quick drying, shrink and crank resistant, it is easily sanded and may be screwed and nailed. 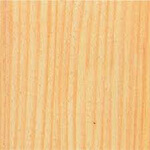 The low odour, easy to use Wood Filler is suitable for both interior and exterior use and may be stained, varnished, waxed or painted. 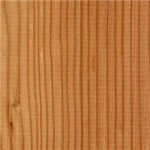 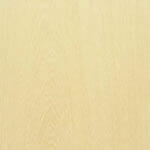 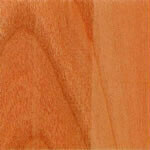 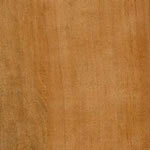 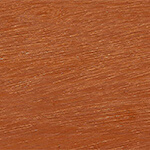 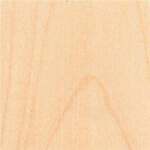 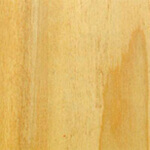 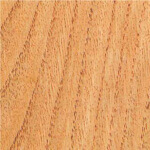 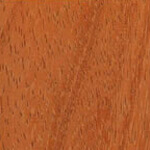 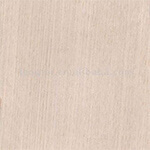 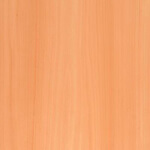 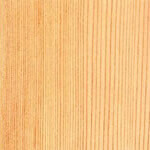 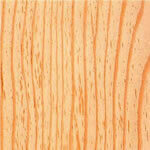 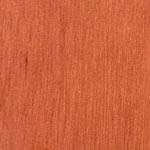 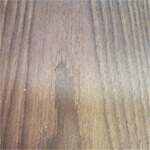 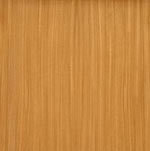 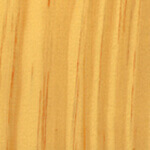 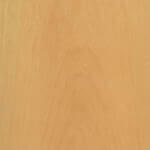 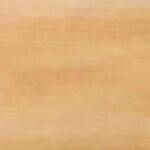 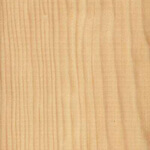 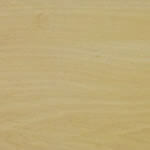 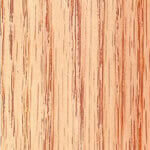 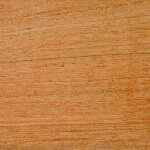 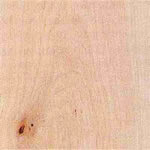 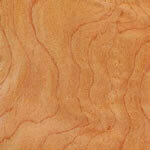 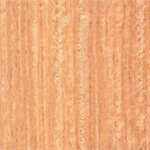 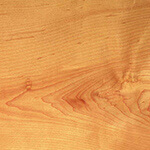 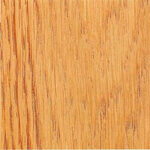 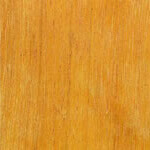 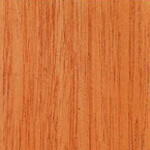 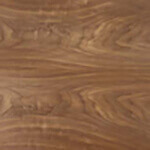 Wood Filler is available in natural and a selection of wood shades. 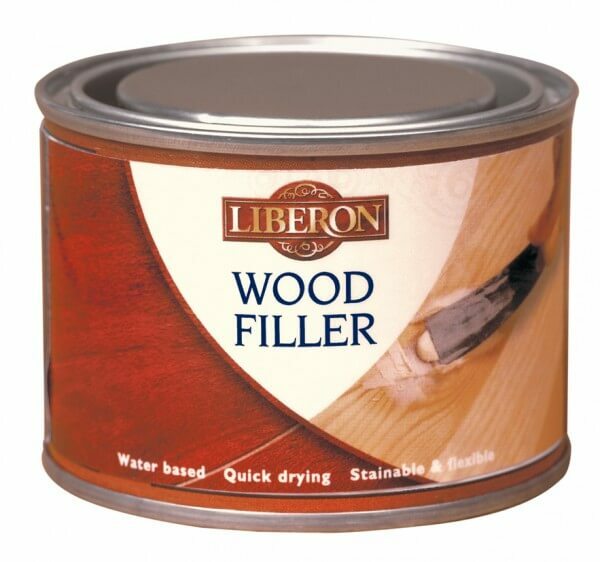 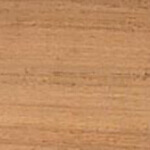 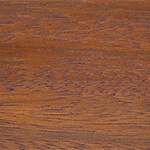 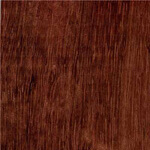 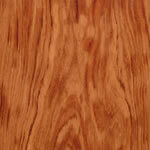 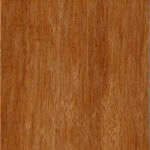 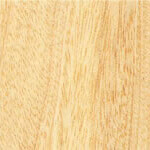 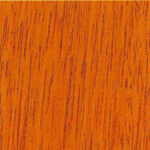 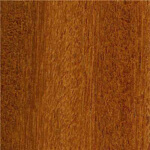 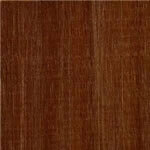 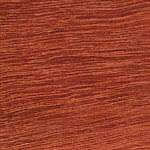 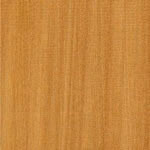 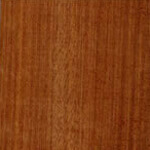 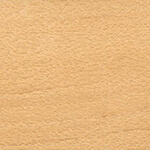 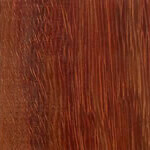 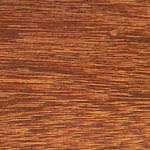 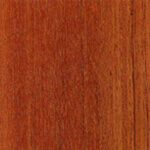 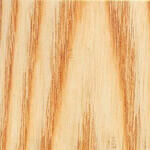 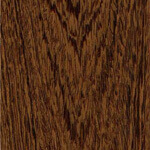 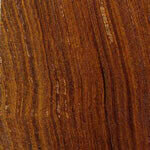 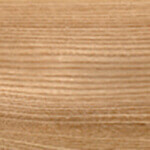 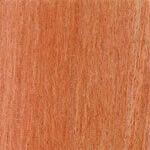 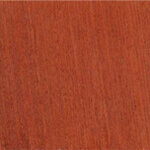 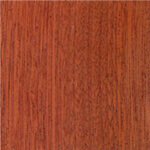 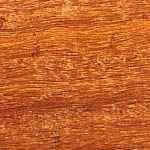 To obtain other shades Liberon Wood Fillers may be blended together.